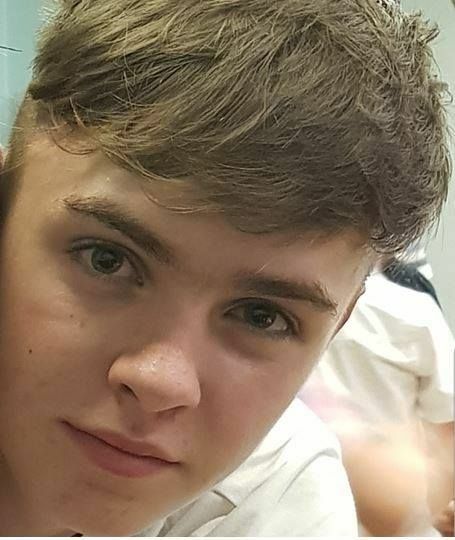 Missing person appeal – Police are urgently appealing for information to trace Nathan Green, aged 16 from the Middleton area of Leeds. Last seen at 7am on Monday 2 July 2018. 5ft 7, slim build, slim jeans & tracksuit bottoms. Recently pierced ear. Please call 101 & quote log 2350 2 July.